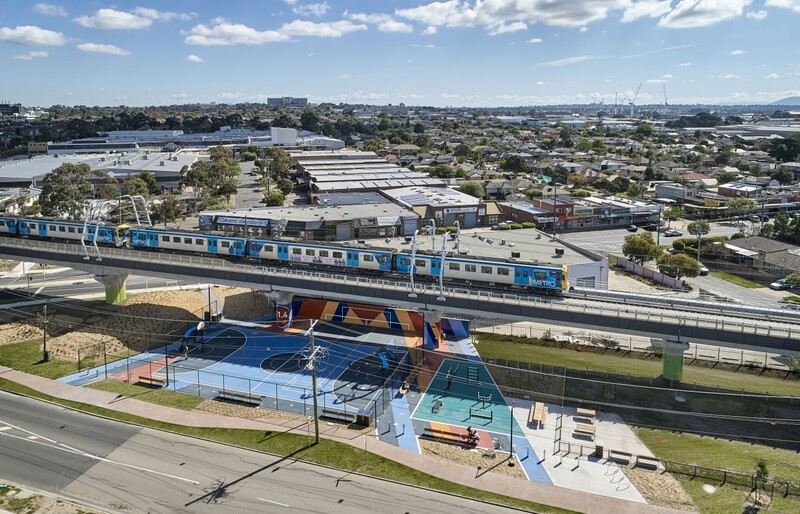 Melbourne’s busiest rail line has undergone a transformation with the $1.6 billion Caulfield to Dandenong Level Crossing Removal Project. 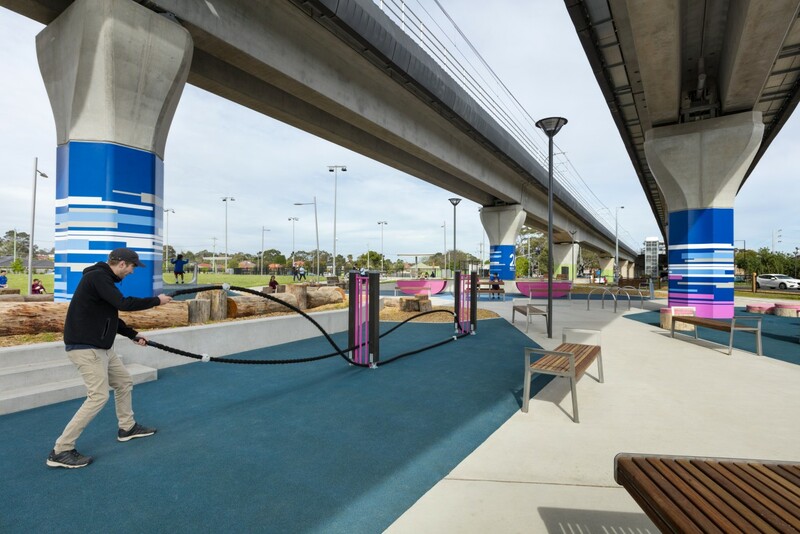 ASPECT Studios collaborated with multidisciplinary partners to complete the overall bid proposal of an elevated rail solution for this corridor, which has resulted in the creation of a whole new public realm. 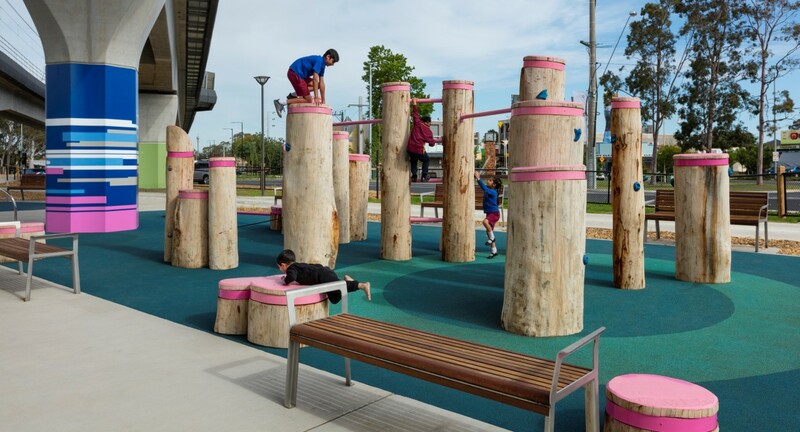 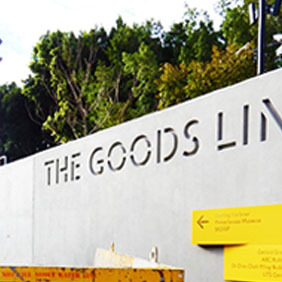 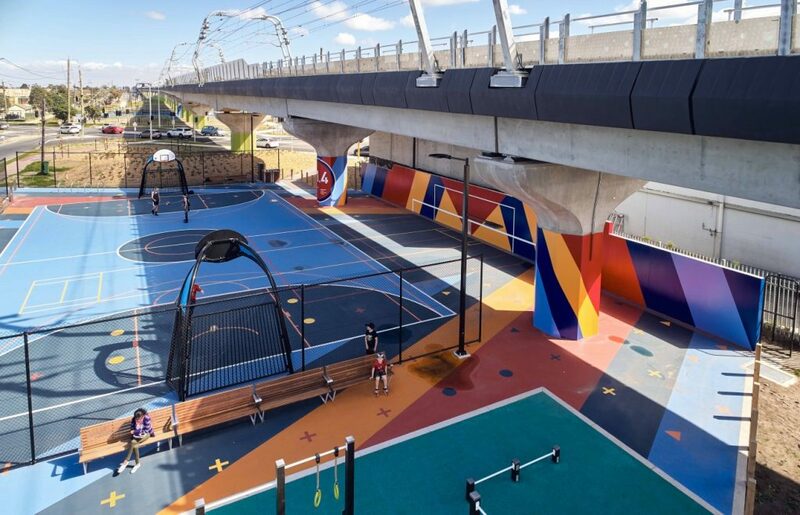 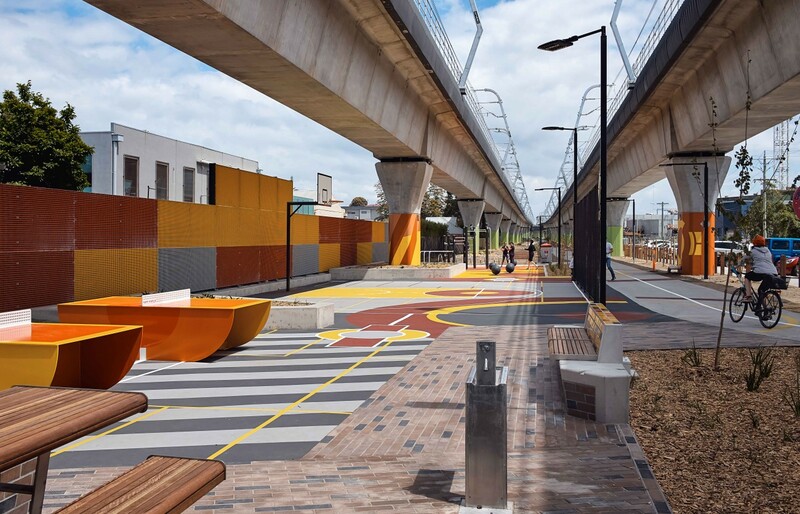 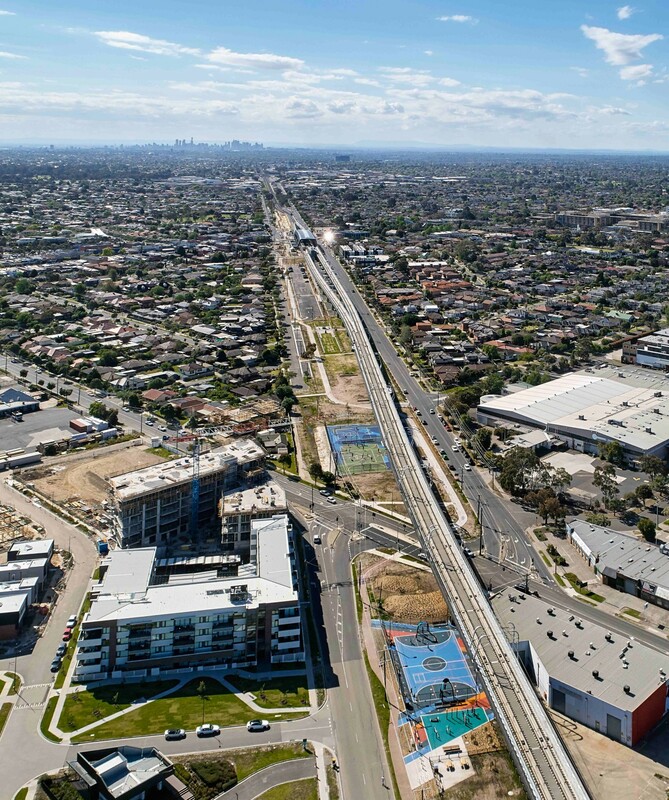 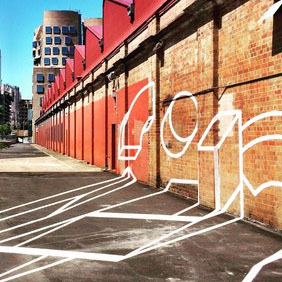 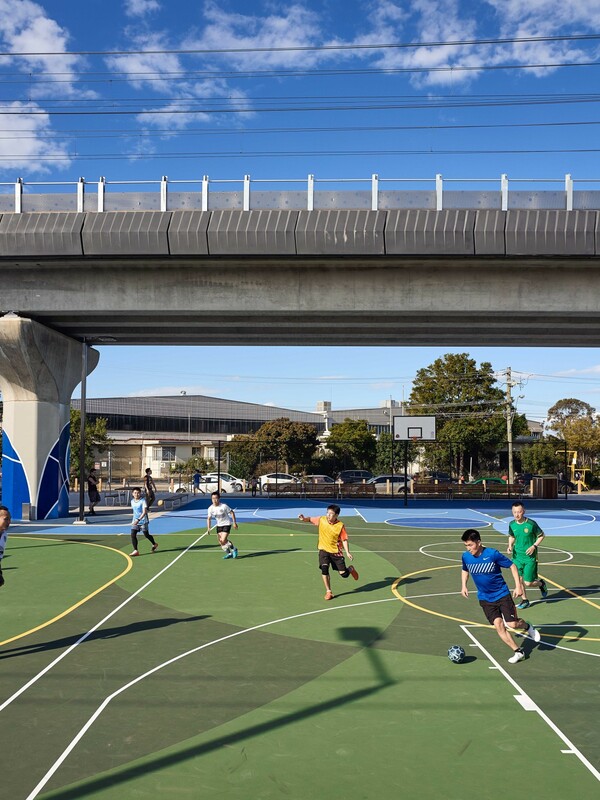 The removal of nine level crossings along the rail corridor opens up space for a public realm that was previously unavailable and provides more opportunities for community use under the rail line. 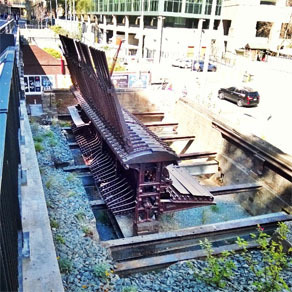 The project is a demonstration of how our rail corridors can be transformed from being mere conduits for trains to become key structural elements of our cities. 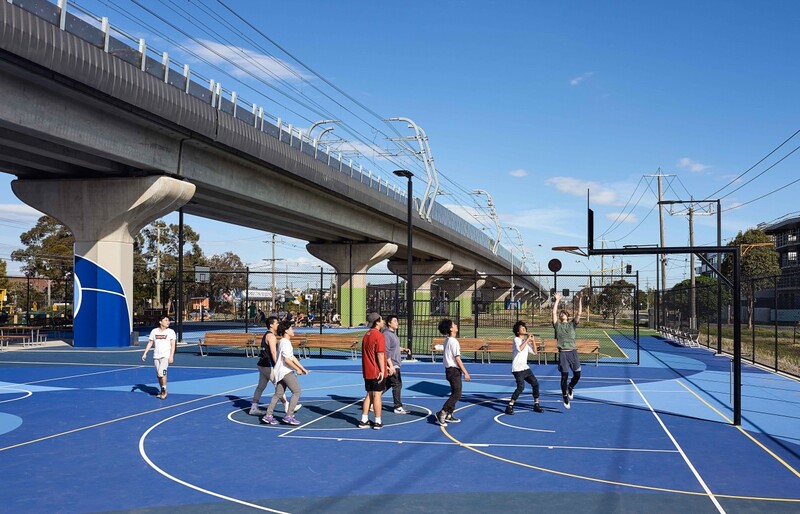 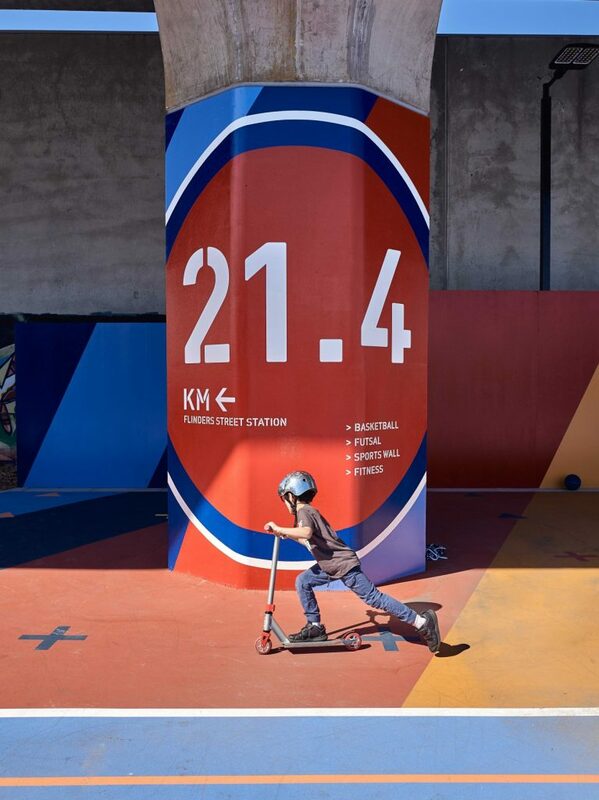 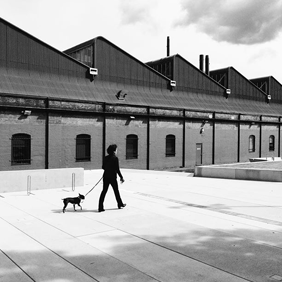 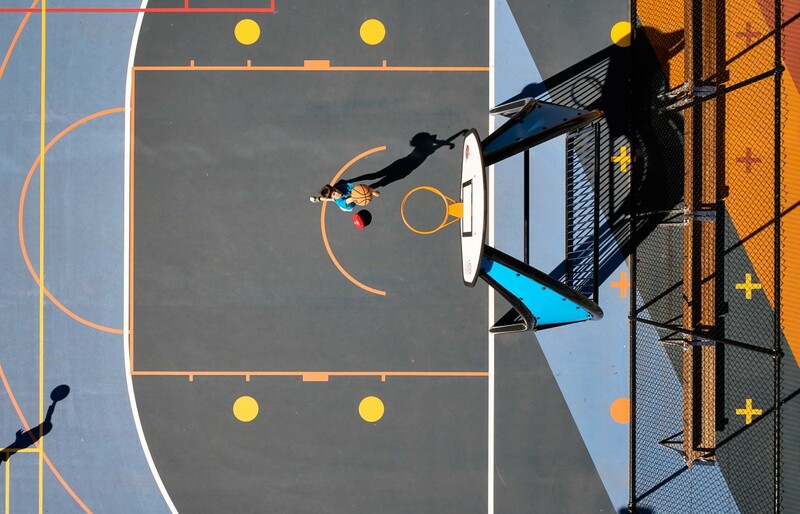 The elevation creates more than 11 football fields (225,000 m2/22.5 ha) of open space, parklands and new community areas, as well as 17 km of pedestrian and cyclist paths.